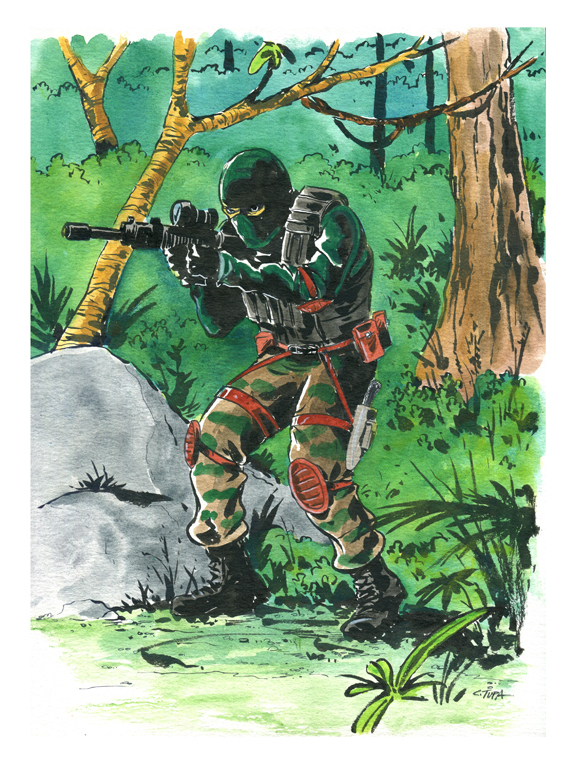 HissTank › HissTank Community › Watercolor Beachhead Art By ctupa! Wow I love that so much! Great work pal! the background jungle is also very well done.